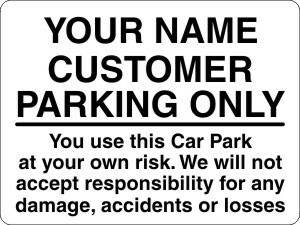 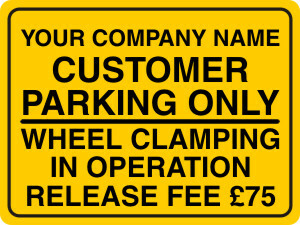 You can chose from a selection of ready made sign boards in various sizes or ask for your own custom designed sign to suit your own requirements both in size and design. 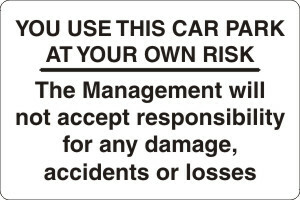 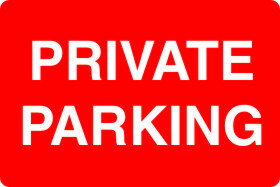 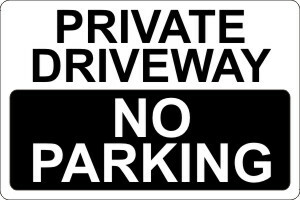 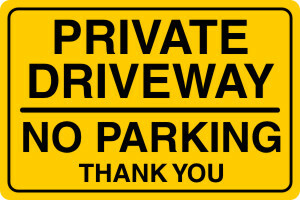 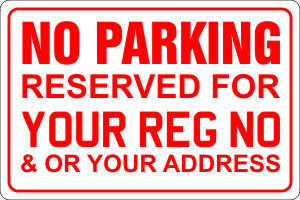 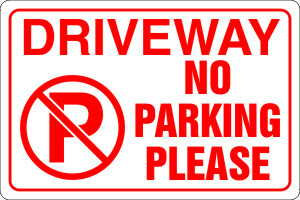 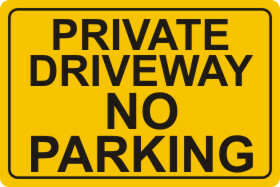 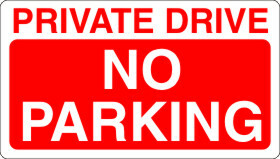 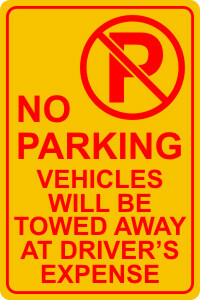 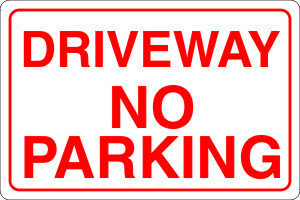 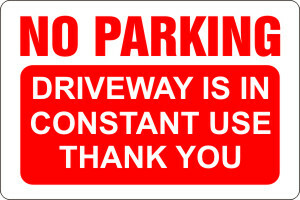 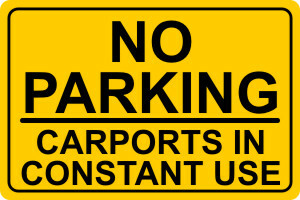 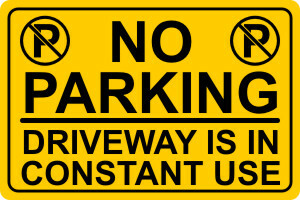 Signs can be either with cut vinyl text or printed. 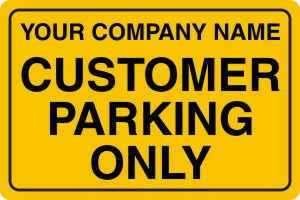 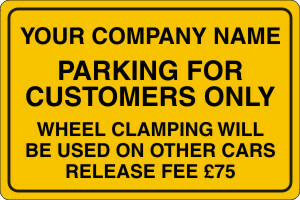 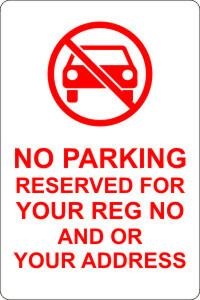 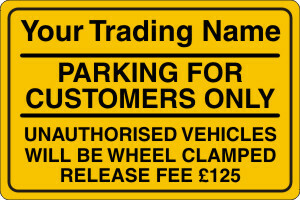 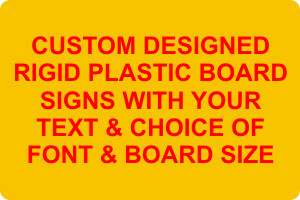 For custom designed sign boards you will be sent a design and a quote to approve.